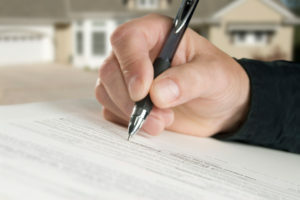 Connection Title offers title insurance for purchasers of residential and commercial real estate that offers protection against loss from such issues as forgery, fraud, liens and other potential problems that could limit an owner’s property use or call into question its legal ownership. We provide timely and cost-effective service during the various stages of the title insurance process, which includes underwriting, closing and recording, as well as the preparation of any necessary endorsements. While the cost of a title insurance policy can vary – depending on the value of your real estate and other minor factors – you only pay for it once and the coverage continues for as long as you have an interest in the property. As with any legal document or insurance policy, there are exceptions, exclusions and conditions that can limit or narrow the coverage levels and limits. Ask your Connection Title customer service expert for more details on these issues.